When we think of witches, we don’t think of soft round women, scented and powdered, wearing pink tufted slippers, and living in cute houses. They are more like women with twisted hearts that beat fierce blood into powerful spells over their victims. 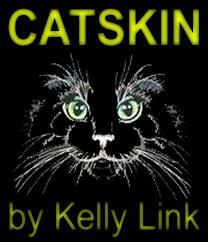 Kelly Link writes in odd directions and this story, Catskin, is a world where you can totally lose yourself. 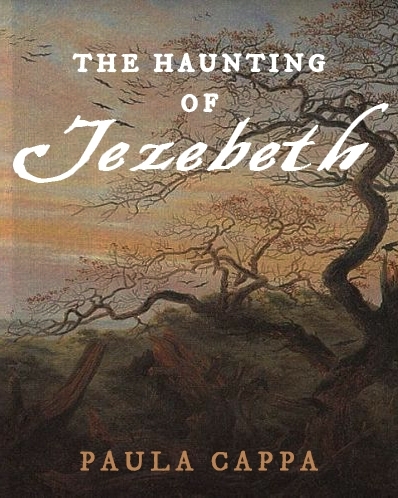 Are you up for a horrific fairy tale? Here’s a warning: Never poison a witch. The witch, up in her bedroom, was dying. Now, since witches cannot have children in the usual way—their wombs are full of straw or bricks or stones, and when they give birth, they give birth to rabbits, kittens, tadpoles, houses, silk dresses, and yet even witches must have heirs, even witches wish to be mothers—the witch had acquired her children by other means: She had stolen or bought them. 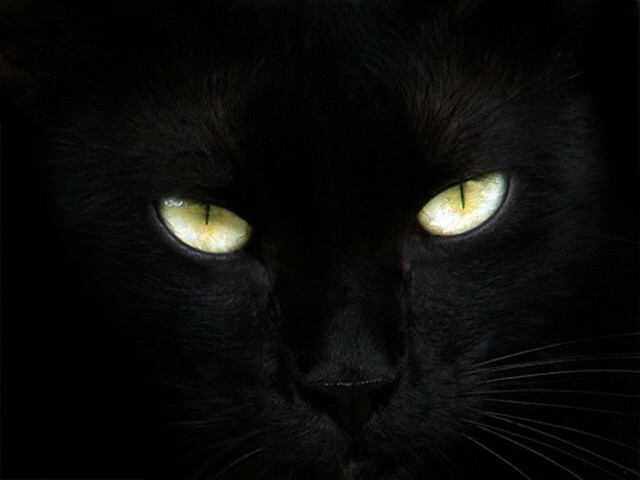 Do you like creepy cats? When I think of old cats, I conjure up lazy ones on a quilted bedspread, eyes slit closed and their soft minds dreaming in the shadows—a little bit like Poe said in The Raven: “I wish I could write as mysterious as a cat.” Truly, I do. 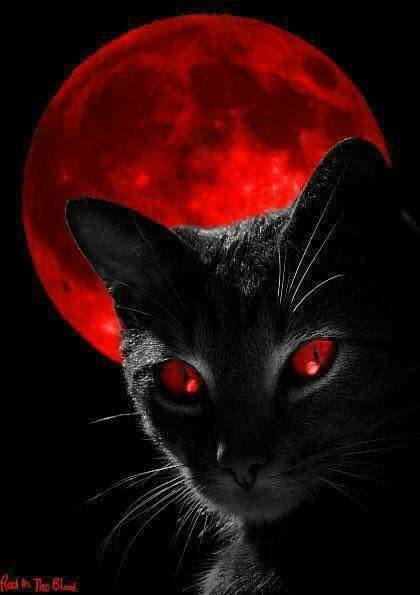 Cats trotted and slunk and leapt and crouched. They were busy. Their movements were catlike, or perhaps clockwork. Their tails twitched like hairy pendulums. They paid no attention to the witch’s children. 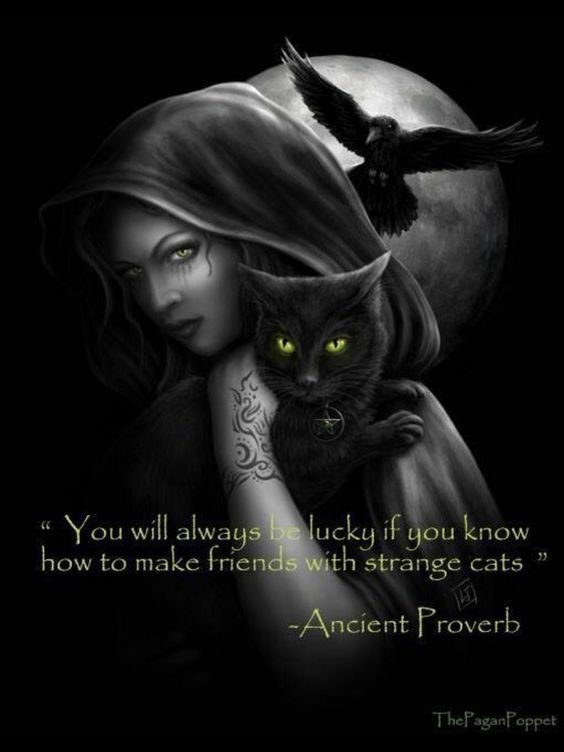 Witches and cats … a winning combination for a short story. 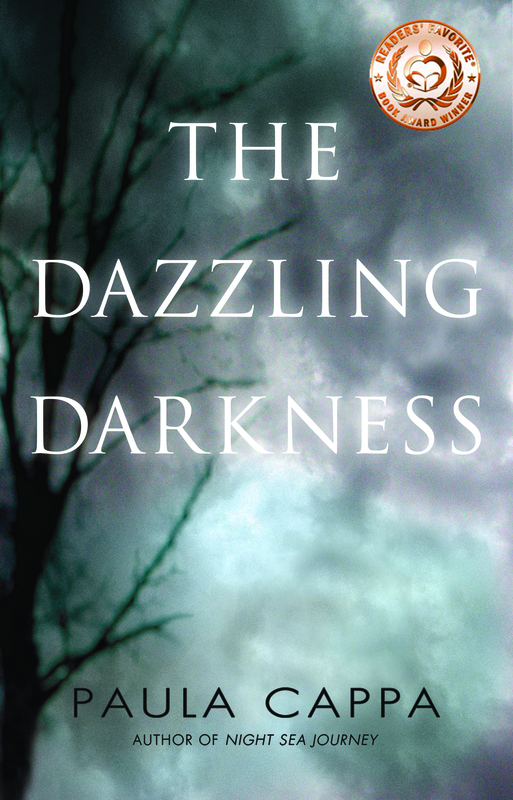 Kelly Link’s debut collection, Stranger Things Happen, was a Firecracker nominee, a Village Voice Favorite Book and a Salon Book of the Year — Salon called the collection “…an alchemical mixture of Borges, Raymond Chandler, and “Buffy the Vampire Slayer.” Stories from the collection have won the Nebula, the James Tiptree Jr., and the World Fantasy Awards. 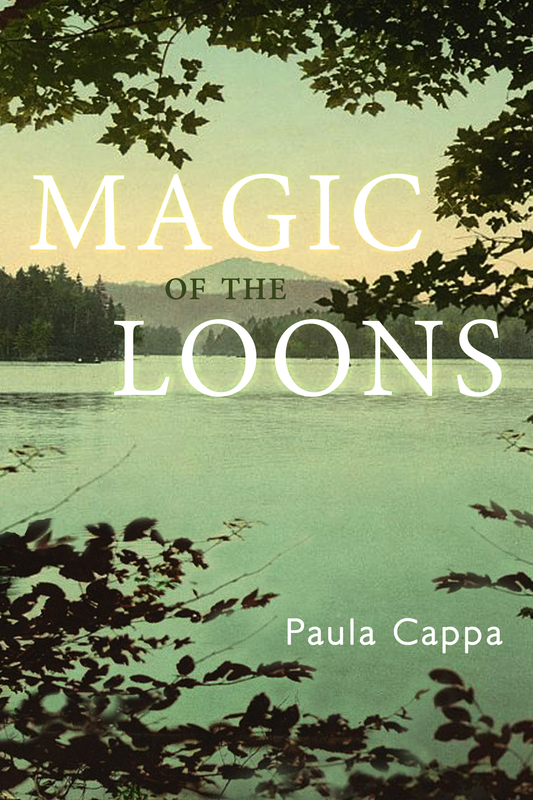 Her second collection, Magic for Beginners, was chosen as one of the best books of the decade by Salon and The Onion. 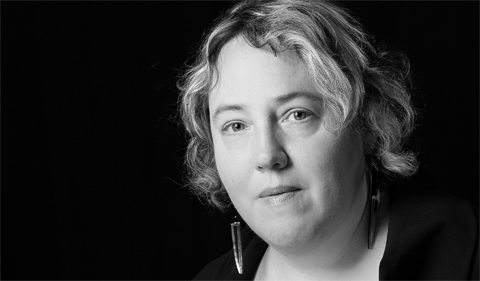 Kelly has taught at Smith College, Columbia University, UMass Amherst, Lenoir-Rhyne College, Clarion, Clarion West, and Clarion South in Brisbane, Australia, and the Imagination Workshop at Cleveland State University. Read more of Kelly Link’s work like Catskin in her Magic for Beginners. Check out BuzzFeed’s Cat Stories. Don’t forget to view the INDEX above of more free Tales of Terror. This is a compendium of nearly 200 short stories by over 100 master storytellers of mystery, supernatural, ghost stories, and horror. Join me in reading one short story every other week! For my Massachusetts fans, in case you missed this in the Berkshire Eagle. I just discovered this review this week. I’m planning a trip to Pittsfield, MA for a book reading and signing in June 2017. This review by Colin Harrington, The Bookstore in Lenox, Mass. By Colin Harrington, Special to The Eagle, October 2016. In 2007, Alexei Georg as sonar technician aboard the USS Los Angeles submarine, pinged beluga whales in the White Sea off Russia and was transported in time and space through their whale song from half a world away. Returning to Boston and his life as a concert pianist, he receives a mysterious newspaper clipping about the same whales gathering and singing seven years earlier on the same date, Sept. 9. It becomes the perfect, even destined theme for writing a symphony, a whale symphony. His career had already risen to notice when he performed his October sonata, a piece he claimed to have written, when in fact he had discovered it, albeit unsigned, in the sea chest of his Russian father, Aleksandr Georg. The story had always been hazy but the music of the October sonata was sensational and he was frequently asked to perform it at major venues. Encouraged by his mentor, Dr. Leed Mensah of Wheatley College, Alexei becomes a candidate for a prestigious and lucrative Essex Institute Endowment award to write his whale symphony at the Greylock Music Hall at the top of Mount Greylock. Alexei manages to get back to the White Sea by Sept. 9, 2014, to commune again with his whales from aboard the Belyy Ved’ma with the shadowy but intuitive captain Gleb and the powerful shaman/translator Shemiossa. Alexei has his most intense telepathic encounter with the Beluga whales this time and is more determined than ever to write his symphony on Greylock. Trouble brews however, when his wife, Carole Ann, whom he has just left because she does not support his composing dreams, is murdered, and he becomes the prime suspect for her murder and three other related “slasher” murders. He soon realizes too that the October sonata is cursed and he finds that he cannot rid himself of the Russian river demon, Varlok, who demands a terrible payment for ownership of the music. Pursued relentlessly by Boston Homicide’s Detective Violet Rufft, Alexei is by turns supported and betrayed by his friends and his cousin, Josef, with whom he grew up in Plymouth, and with whom he has a bitter rivalry in the concert hall. 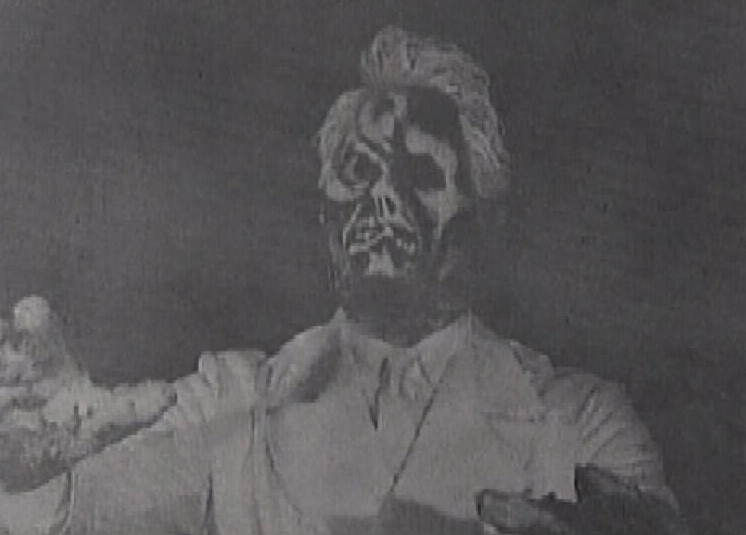 Strengthened by his love for TV meteorologist Lia Marrs, and wizened to the soul-shattering seductions of great music, Alexei confronts Varlok in mortal combat on Mount Greylock after a visitation from Shemiossa on the trails that lead him to musical triumph. When he believes he is freed of evil, Alexei composes the greatest music of his life, by his own talent. 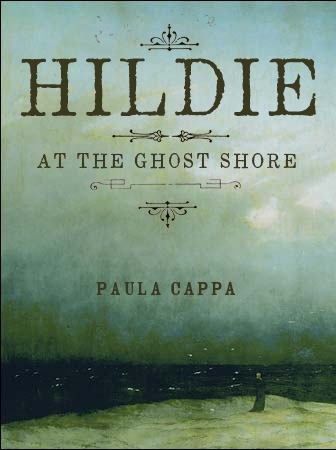 This novel is terrific and a perfect book to curl up with on Halloween. Colin Harrington is the Events Manager at The Bookstore* and Get Lit Wine Bar in Lenox, Mass. 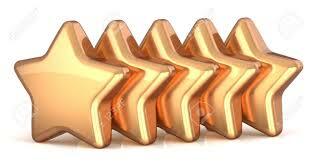 Five Stars from Veteran Book Reviewer Don Sloan. 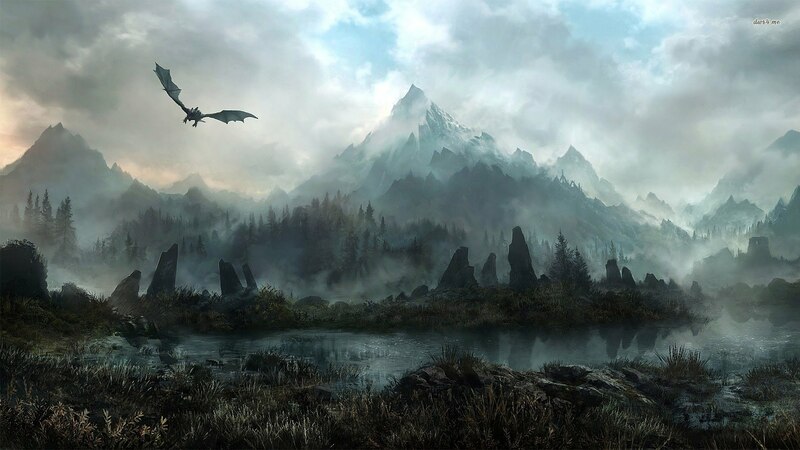 Are you a dark fantasy or speculative fiction fan? Dark fantasy is not horror, not ghostly, but explores dark emotions, the psychological, and often paranormal worlds and creatures. Fantasy is the language of dreams. It has become a popular frontier in storytelling these days. Game of Thrones comes to mind, right? 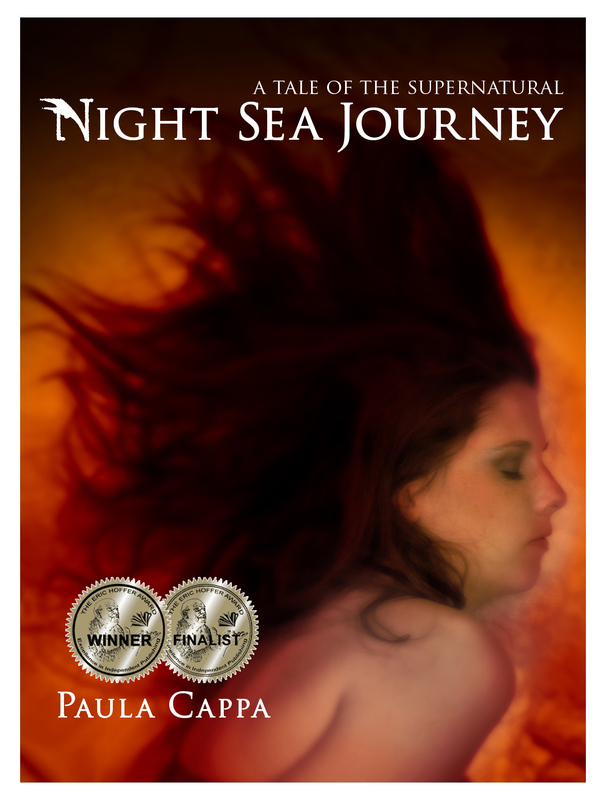 And of course, The Odyssey full of mythical creatures, sirens, and witches. 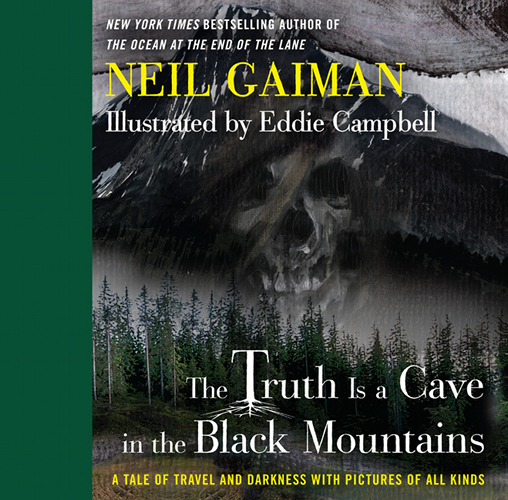 Today, prepare yourself to shift into another realm in this short story The Truth Is a Cave in the Black Mountains. Mountains hold silence, silver skies and green earth. What a vast splendor. To stand on a mountain is to stand apart from all men and be inside the heart of nature. I felt that way when I climbed Mt. 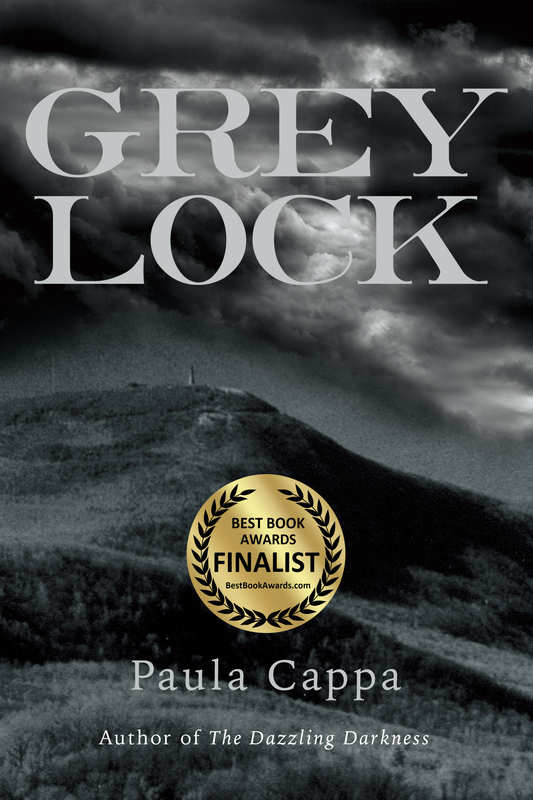 Greylock to research my novel. As if I could climb skyward on the ladder of clouds, I wanted to feel its power. John Muir says “Climb the mountains and get their good tidings.” But there can be darkness too, spiky-edged shadows and brooding whispers. 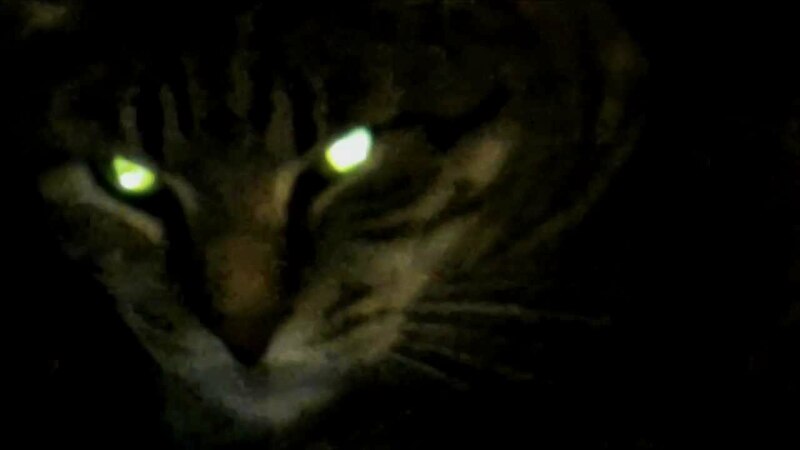 And unawakened eyes. Two men embark on a journey in what appears to be the Scottish terrain. There are secrets here. And magic. 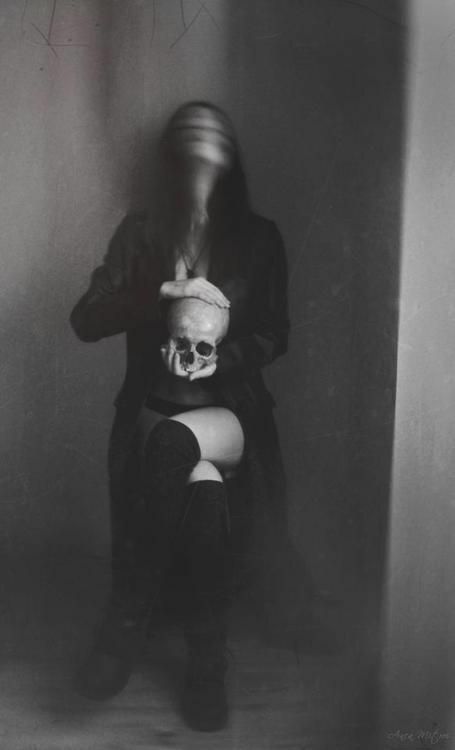 And a skull. 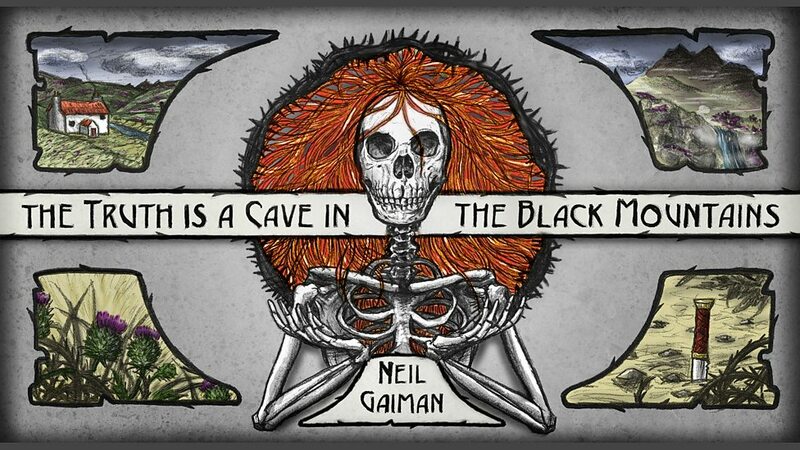 Come into the dark fantasy world of Neil Gaiman. The truth is a cave in the black mountains. And maybe gold is hidden here too. There is one way there, and that way is treacherous, and if you choose the wrong path you will die alone on the mountainside. The two walked on and into the Misty Isle. 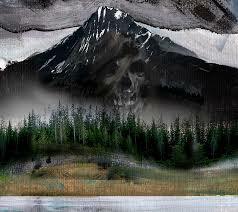 The mountains were black and grey against the white of the sky. Eagles circled. Something was there. Something was waiting. 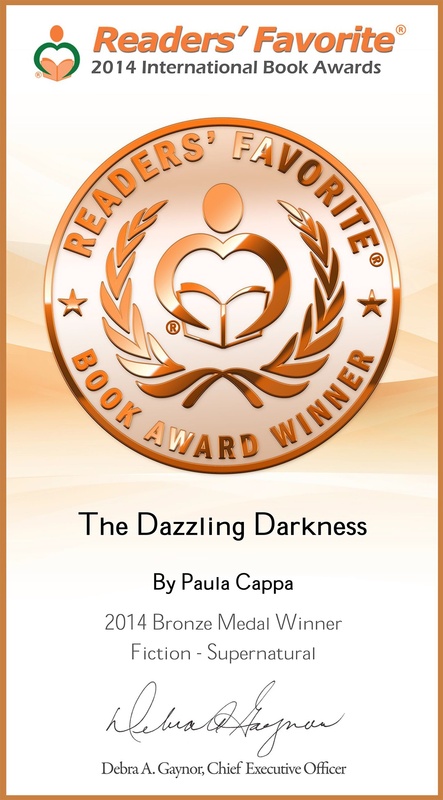 The part fable and part fairy tale brings you shadows, regret, vengeance, and, ultimately love. 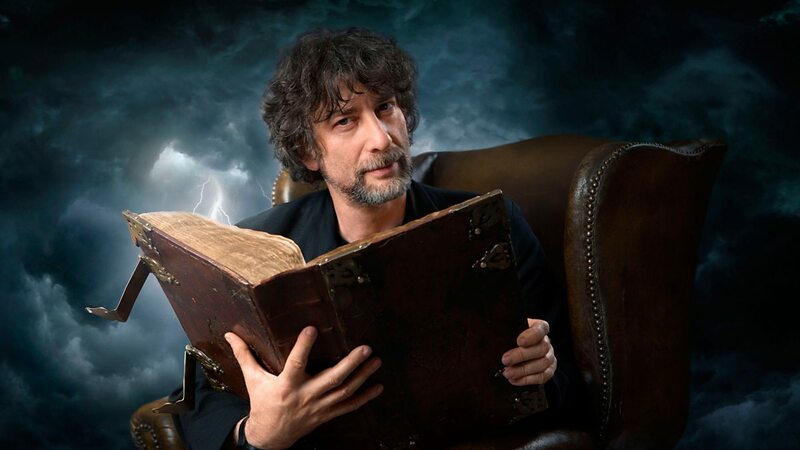 Neil Gaiman is the New York Times bestselling author of the novels Neverwhere (1995), Stardust (1999), the Hugo and Nebula Award-winning American Gods (2001), Anansi Boys (2005), and Good Omens (with Terry Pratchett, 1990), as well as the short story collections Smoke and Mirrors (1998) and Fragile Things (2006). His The Graveyard Book won the UK’s Booktrust Prize for Teenage Fiction, the Newbery Medal, and the Hugo Best Novel Prize. His first collection of short fiction, Smoke and Mirrors: Short Fictions and Illusions, was nominated for the UK’s MacMillan Silver Pen Awards as the best short story collection of the year. “May your coming year be filled with magic and dreams and good madness.” Neil Gaiman. 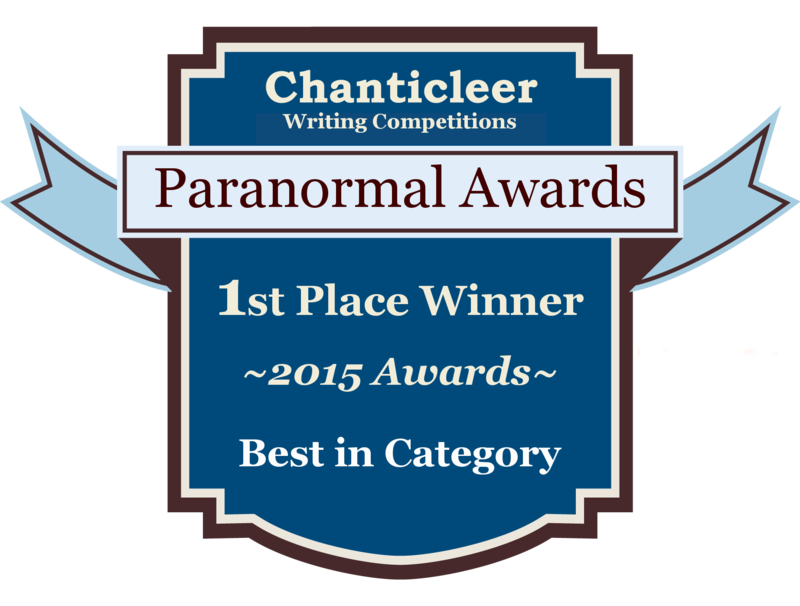 Don’t forget to view the INDEX above of more free Tales of Terror. This is a compendium of nearly 200 short stories by over 100 master storytellers of mystery, supernatural, horror, and ghost stories. Join me in reading one short story every other week! Comments are welcome. “I’ve not seen anything like it since Hitchcock and duMaurier gave us The Birds. 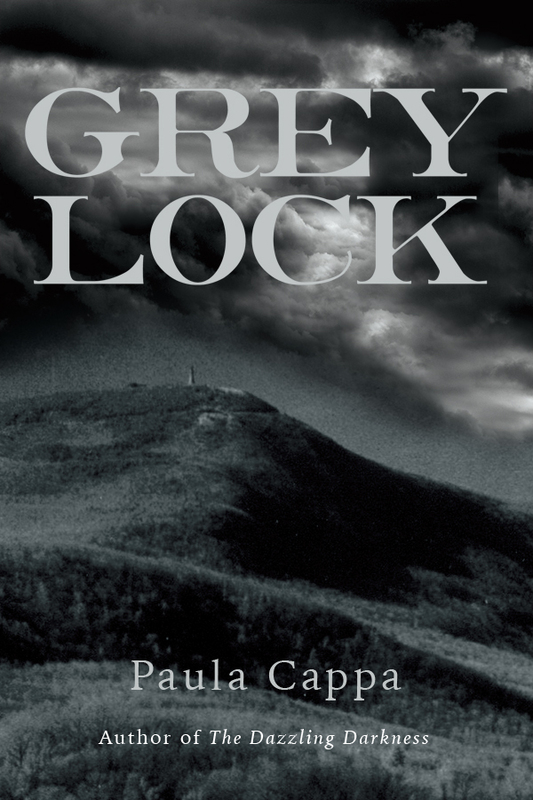 Greylock is a stunning masterpiece of innovative horror. 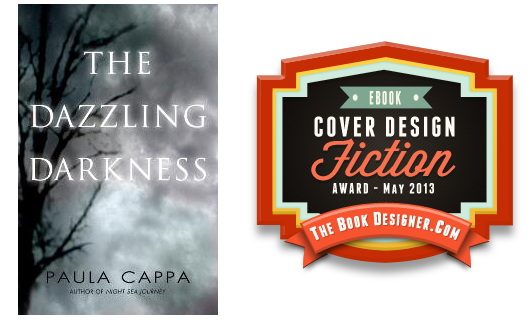 Award-winning author Paula Cappa delivers a virtuoso performance in fiction, with characters you’ll care deeply about and sinister evil that will trouble your sleep for a long time to come. Composer and classical concert pianist Alexei Georg has a dream: to put the music of the beluga whales off Russia’s coast into a musical composition for piano and symphony orchestra. Only two things are stopping him: a shrewish wife and a black apparition that haunts his recent performances. His lover, radio meteorologist Lia Marrs, wants very much to believe that Alexei will be successful in his bid to divorce the diabolical Carole Anne, but his soon-to-be ex-wife has a secret she’s holding over his head — the revelation that his signature composition “October” was, in fact, written over a hundred years earlier by someone else. He travels to the icy waters where the whales are known to sing their eerie songs, and encounters a female Russian shaman who alternately intrigues him and terrifies him with her enigmatic interpretations.Then, Carole Anne’s murder throws things into turmoil as Alexei, suspected of the crime, flees to remote Mount Greylock, still pursued by the dark phantom. This inspired story of the creative process, and the lengths to which a composer might go to realize his dream, is at once cautionary and revealing. Who can say what dark muses we all might entreat to achieve our artistic aims and aspirations? 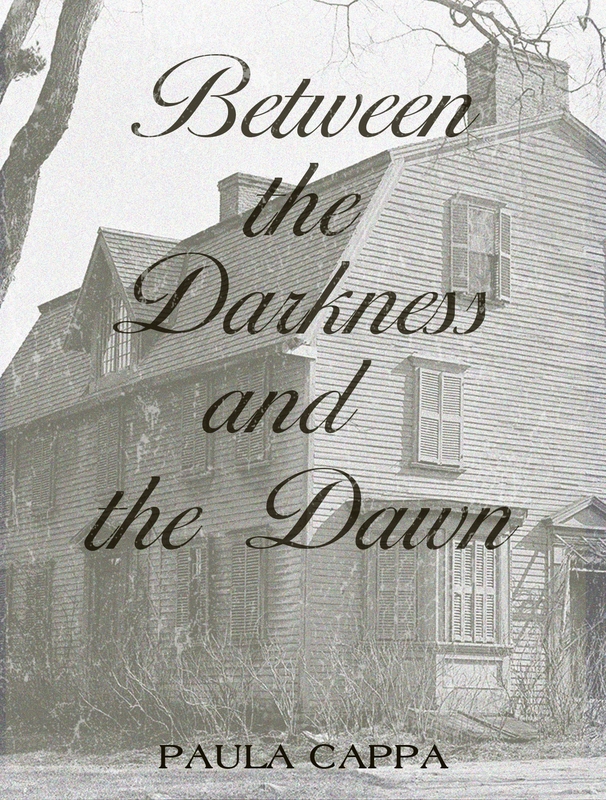 Print Edition published by Crispin Books. Kindle and print editions available on Amazon.com. Ghosts are and have been a permanent feature in our human history, whether you believe in them or not. 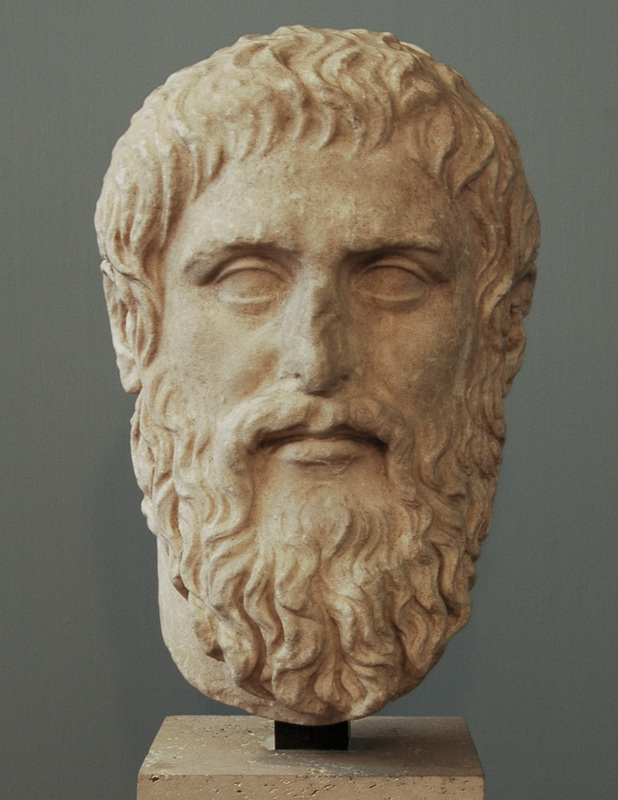 Are we in good company with Plato? I think so. 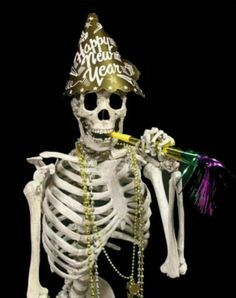 Let’s take a moment in this new year, apply a bit of philosophy, and believe in ghosts. Let’s go back to ancient Roman times. 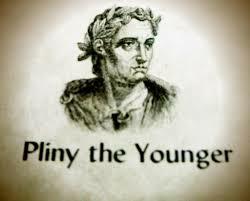 You may have heard of this gentleman Pliny the Younger (Pliny the Elder was his uncle). Pliny the Younger (in Latin Gaius Plinius Caecilius Secundus) was a Roman author of 9 books of letters, which described ancient Roman life. He was a lawyer, philosopher, financial wizard, famous orator, and a Roman Senator. 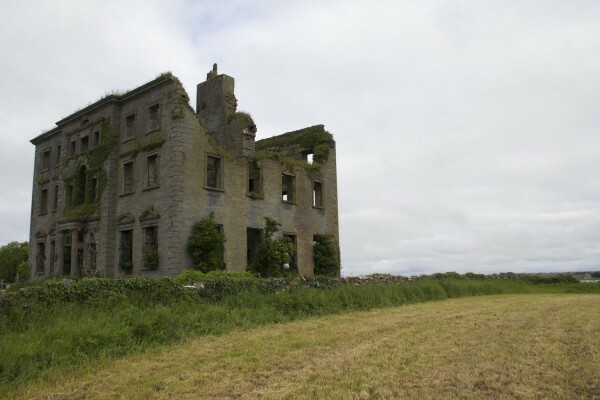 Come read the story of Athenodoros and the haunted house from the turn of the second century AD, in a letter from Pliny the Younger to his friend Sura. 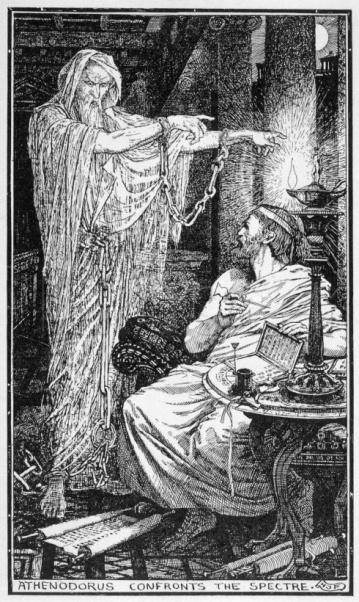 Read The Haunted House by Pliny at Gutenberg.org. WISHING YOU HAPPY READING IN 2017!